Don’t even bother to go to that massive discount department store to look for specials on Valentine’s Day candy and edible gifts. I can tell you in advance that they’re outrageously priced! If you’re thinking of giving delicious, chocolatey goodies out to the ones you love this year, save yourself a fortune and make them yourself. It will be a little messy – but not too bad – and you’ll be able to make several candy gifts for the price of one! Purchase a bag of chocolate morsels at a supermarket, and while you’re there, get a box of Rice Krispies. 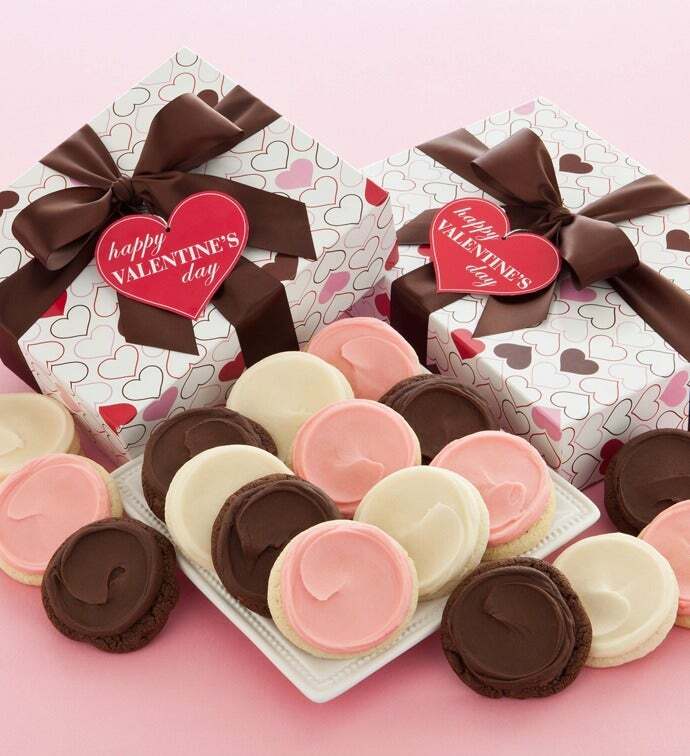 That’s everything you’ll need to make a variety of candy gifts for Valentine’s Day! Melt the chocolate morsels by placing them in a pan and setting that pan on another one. The bottom pan should be half-full of water and brought to a boil on the stove burner. Stir the morsels nearly constantly until they are completely melted. Remove the chocolate from the heat. Stir Rice Krispies into the chocolate until it starts to become thick. At that point, the candy is finished. Now all you have to do is decide what you want to do with it. Spoon the mixture out onto wax paper to make what you want. Butter your hands and shape the chocolate cereal into a heart shape or even lips. Or, use cookie cutters to create the shapes. Make something different by shaping the mixture into letters. Spell out “Love” or a different word with the mixture. Make sure all the letters in the word are butted against each other. Set the finished treats in the refrigerator to set. After an hour or so you can remove them and wrap them. Use cellophane from a craft store to wrap them with a valentine-theme cover or just wrap them in plastic wrap and tie shut with a white, pink or red ribbon. The chocolate cereal hearts or other treats are a great thing to give to most anyone on Valentine’s Day. Make a huge one to give to a special someone or regular-size ones for others. You can change the look of them by drawing on the top of them with tube icing or even by using a stencil to make a powdered sugar heart on each one. These treats are really simple to make, always delicious, and much cheaper than purchasing a candy treat for everyone you love!